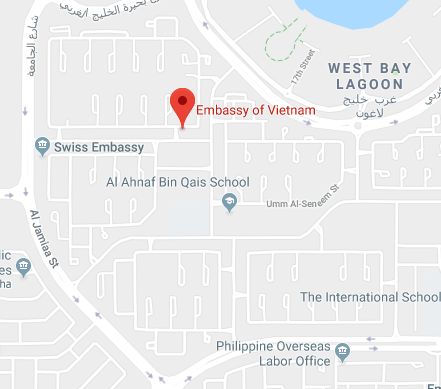 If you are planning a trip to Vietnam from Doha, here is the detailed information on how to apply for a tourist/business visa for Vietnam. The embassy opens from Monday – Friday: 9.00 am – 5.00 pm. A 30-day tourist visa can be issued at the embassy same day upon request.